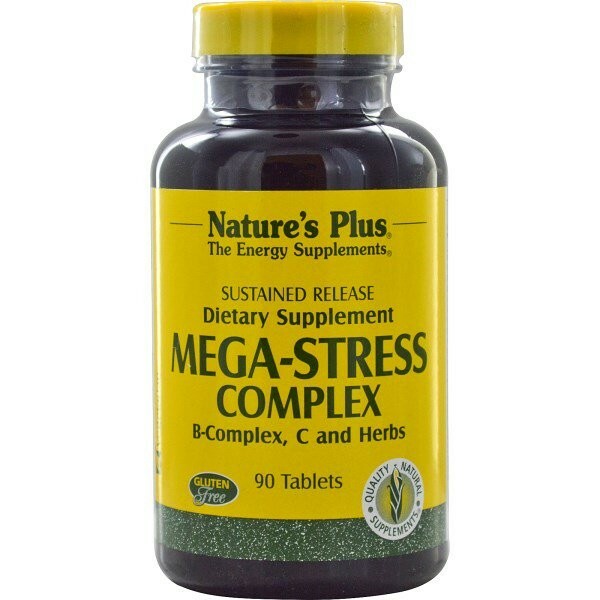 Mega-Stress Complex was designed to replace the water-soluble vitamins lost during stress. 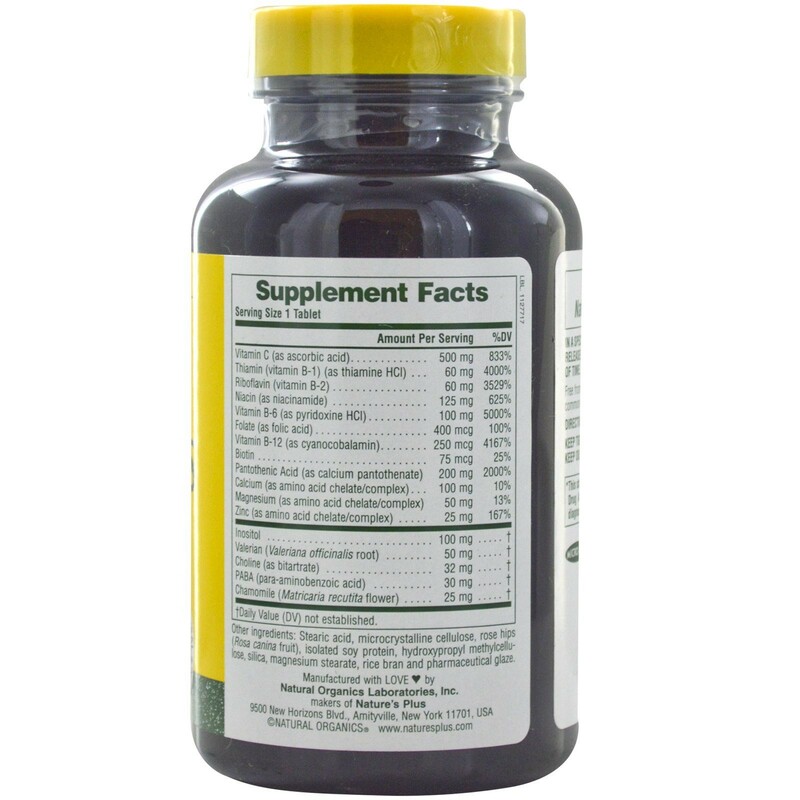 Stearic acid, microcrystalline cellulose, rose hips (Rosa canina fruit), isolated soy protein, hydroxypropyl methylcellulose, silica, magnesium stearate, rice bran and pharmaceutical glaze. 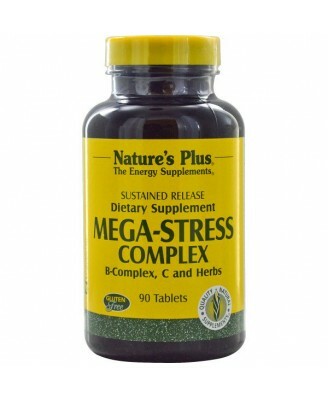 Mega-Stress Complex was designed to replace the water-soluble vitamins lost during stress. Standardized potency Valerian Root and Chamomile are mild, yet effective, herbs included for their calmative properties.